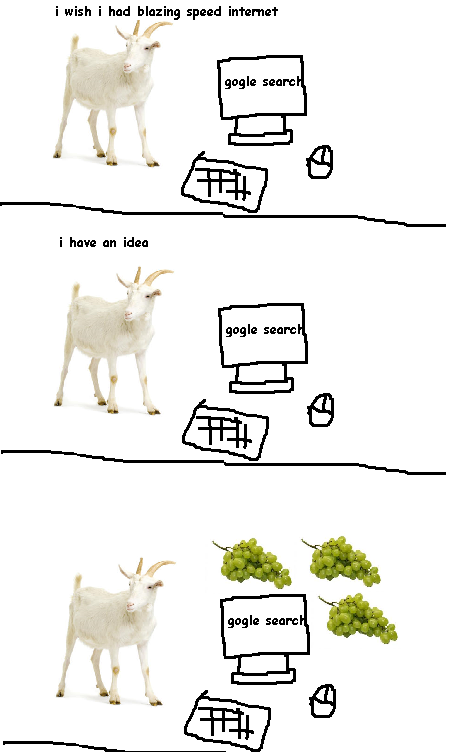 Sour grapes because slow internet. It's back! It's back! It's Back! It's back! It's back! It's Back! It's back! It's back! It's Back! It's back! It's back! It's Back! It's back! It's back! It's Back! It's back! It's back! It's Back! It's back! It's back! It's Back! It's back! It's back! It's Back! A proven way to get high sped internets. Yes. Yes! A thousand times, YES!